The Bangabandhu Chair Professor has been endowed by the Government of Bangladesh. The Chair is named after Bangladesh’s Father of the Nation Bangabandhu Sheikh Mujibur Rahman, who remained deeply committed towards political, economic and social emancipation of oppressed people and led Bangladesh to its independence in 1971. 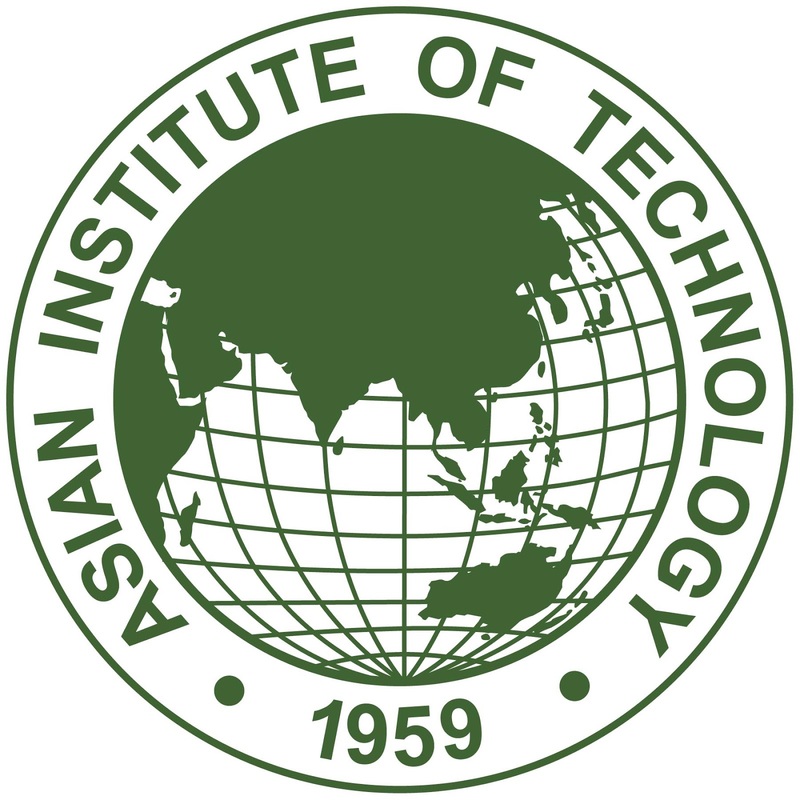 The Asian Institute of Technology (AIT) invites applications for the Endowed Bangabandhu Chair Professor, to work on the energy sector development of Bangladesh, with a focus on “Ensuring access to affordable, reliable, sustainable and modern energy”, a key Sustainable Development Goal (SDG). The Bangabandhu Chair Professor will be appointed for a contract of 4-years fixed term. AIT established in 1959, is an autonomous, international postgraduate institution, situated 42 km north of Bangkok. Faculty, researchers, staffs and students come from over 45 countries and form a unique international community. Students are admitted to its three schools – Engineering and Technology; Environment, Resources and Development; and Management. AIT has graduated more than 20,000+ alumni now taking up leadership positions in government, academia, businesses, and regional and international organizations/institutions in more than 100 countries around the world. AIT has addressed energy related issues of the Asia Pacific region since 1979. The teaching and research focuses in energy studies at AIT is on energy access, renewable energy technologies and their upscaling, climate change mitigation, energy for sustainable development, energy efficiency, electric power system management; energy economics, energy planning and policy, and energy business. An earned doctoral degree in related areas: engineering/technology, management, economics, policy and social science from a reputed university. Knowledge of the Asian region and experience in conducting research in the region. Successful experience in mobilizing competitive research funds. Teach one course per year; supervise at least one doctoral student. Conduct research and outreach activities that contribute to solution-oriented sustainable energy development in Bangladesh with the aim of improving sustainable energy access. Specifically, the work should aim to fulfill SDG Goal 7, i.e., to “ensure access to affordable, reliable, sustainable and modern energy for all” in Bangladesh. Contribute to other academic, research and outreach programs related to Energy, and to jointly-work with colleagues at AIT, and researchers in Bangladesh. AIT offers the salary that is regionally competitive, commensurate with academic merit and experience. Application deadline: 26th July, 2017. Interviews: August 2017. The selected candidate is expected to join as soon as possible.